Our experienced valuer will visit your property for a no obligation valuation. There's no high pressure sell, no "deal of the day if you sign this contract now", just honest advice based on current market conditions from a proactive estate agent that has your best interests in mind. 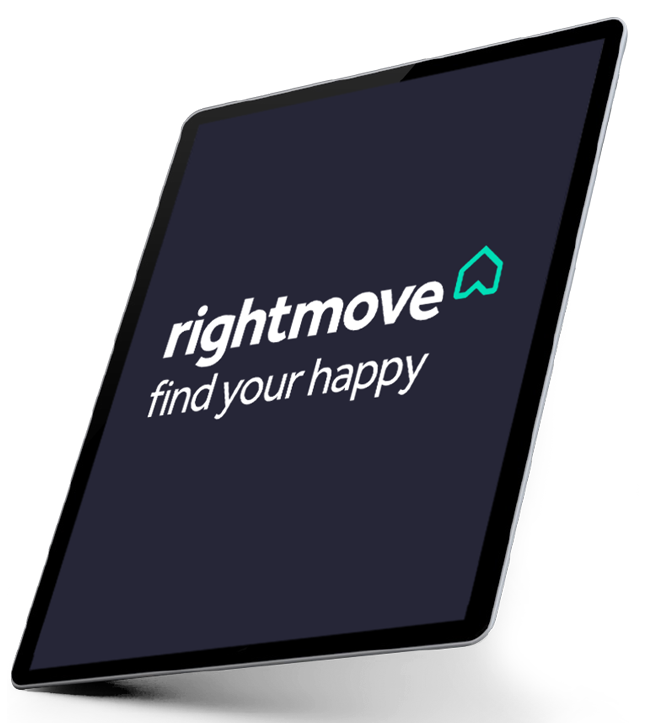 When you ask us to value your property, we use accurate research based on current housing market prices, backed up by Rightmove's professional valuation index. Unlike some estate agents, we won't give you a high valuation just to get you on our books. We will also suggest the best way to present your property for sale, based on our 30+ years of working in the housing market in your area. Place your property on the market with My Pad and with our value for money fees, we could save you thousands of pounds, allowing you to put the money back into your new home. 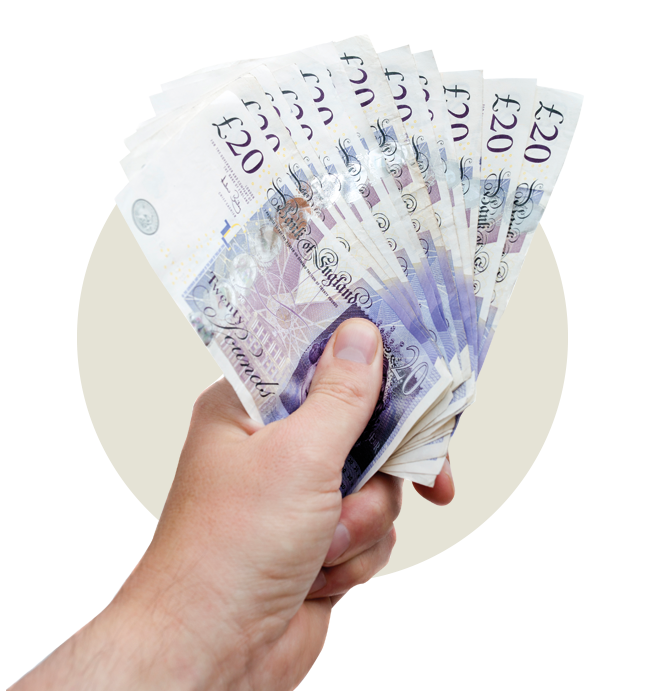 Since our office opened in September 2012, we have saved our clients an astonishing £600,000 in fees! We place great emphasis on strong customer focus and excellent knowledgeable service and we realise that this, coupled with our affordable packages, means that our customers will recommend our services through word of mouth and social media. We want you to be so happy with My Pad that you can't help but tell everyone you know! We upload your property on to Rightmove, OnTheMarket.com plus our own superb home website within 3-days. However, with our proactive staff and modern, property management systems, we have managed to measure, photograph and upload properties on the very same day! Gone are the days when you needed a traditional high street estate agent to sell your home or property. The internet has rapidly become the property buyers shop window. 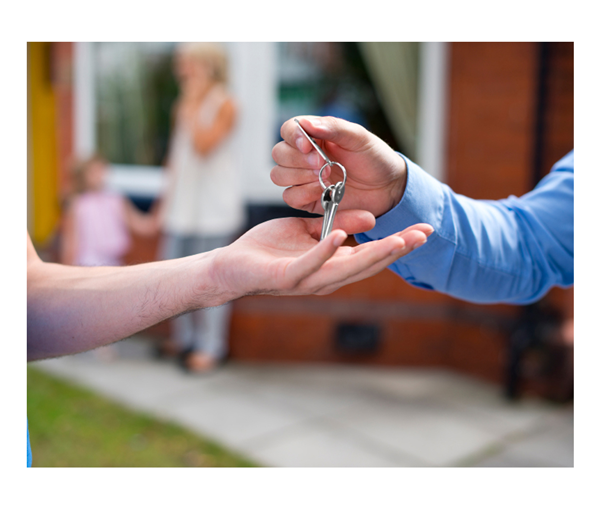 We are traditional estate agents who offer a modern and affordable way to sell your property. 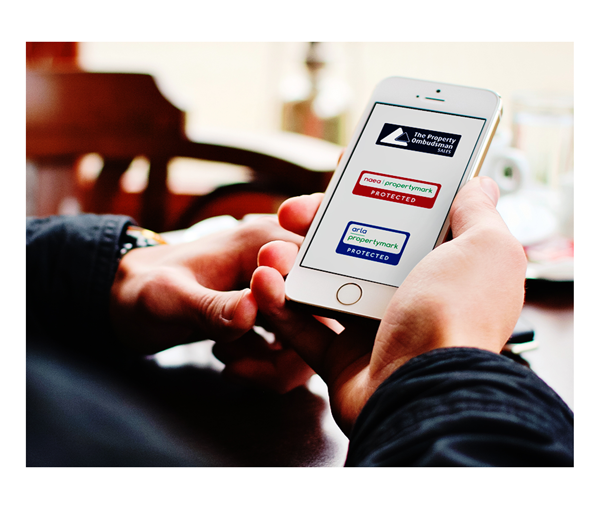 My Pad are a licenced estate agent (which you can check by visiting Property Mark's website). It's not compulsory for estate agents to register with the national body so beware - you might find other local agents are not even registered!